No one seems to be answering the 测试 问题 so I'm gonna ask one here. 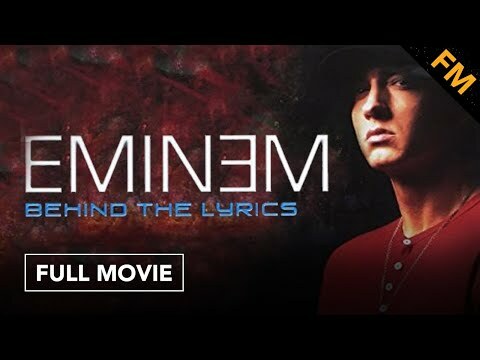 How many self-destructive things does 埃米纳姆 say he did on Slim Shady LP? 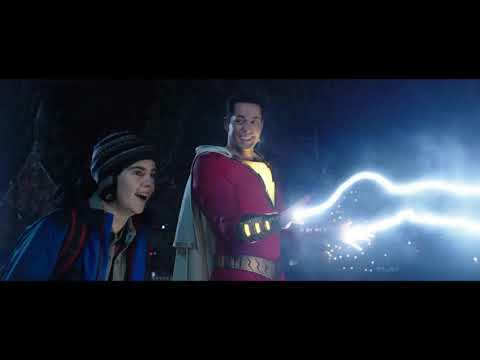 a video 增加: ‘Shazam' Trailer Ft. "My Name Is"
what is your fave 埃米纳姆 song? So how long have 你 all been listening to Eminem?